Peter Joseph who is an Uncle to one of the 21 Chibok School girls released in October last year, has alleged that the Federal government has something to hide regarding the rescue/release of the 21 and 82 Chibok school girls respectfully. 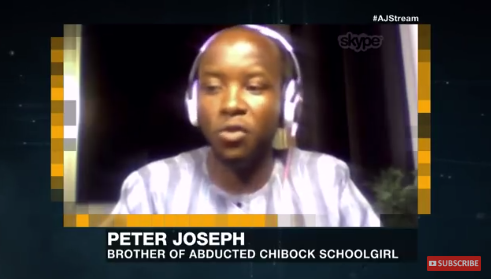 Speaking in a recent interview with Al Jazeerah, Peter says since his niece was released last October, his family have not been allowed to meet at length with her or speak to her on her experiences at the Boko Haram camp. According to Peter, the Federal government has stopped the girls from speaking about their experience. He says this suggests that there is something the Federal government is hiding. Although the Federal government had previously stated that the girls are being kept away for full de-radicalization and total re-integration, reorientation and rehabilitation. 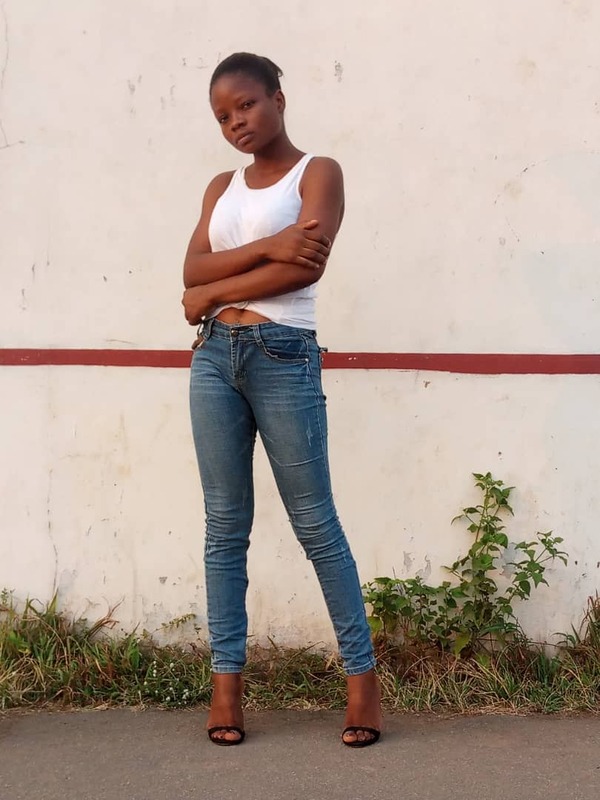 Speaking on Al jazeerah, Joseph alleged that the girls are now in another form of prison as they cannot meet with their family members and loved ones. "It was a great honor and privilege when we heard that our sister was released last October but we are not very much impressed with the way the government is handling the whole rehabilitation process. Since my niece's release, I have met her just once when I traveled down to Chibok last December. We are not even aware of how the rehabilitation process is going on. Nobody is allowed to see them. It is like another imprisonment. I do talk to her on phone. She is allowed to talk for two or three minutes and then she would be cut off. There is no chance to ask her certain questions. The last time I spoke to her she said she was coming home for a break because we have an uncle in Abuja, but all of a sudden, she called to say she wasn't coming again. Communication tends to be a problem. I asked her if there is a way we her family members can come and see her and she said no they are not allowed to receive anybody. Only females members can sneak in to see them sometimes but males are not allowed in". Peter refuted claims by the Minister of Women Affairs that the girls can leave the rehabilitation center at anytime. “I think there is something that the Federal Government does not want us to know. The fact that the girls are popular doesn't mean that their family cannot see them. No matter how popular you are, without your family I don't think your popularity makes any sense. My heart is telling me that there is something the government doesn't want everybody to know. Even when they went to Chbok, they were not allowed to go to their houses.